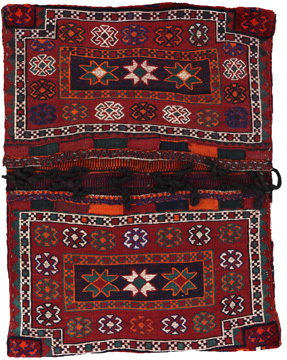 ​Horse saddle bags are made by Nomads for their own use. 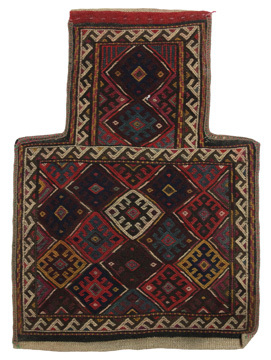 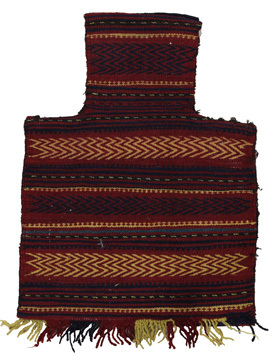 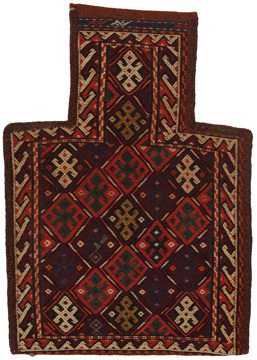 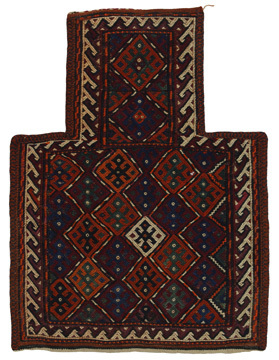 One can distinguish between the kilim-horse saddle bags and the knotted horse saddle bags. 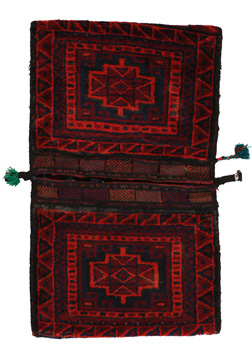 The front side of a knotted horse saddle bag is either knotted like a common carpet with knots or different mixed techniques are used. 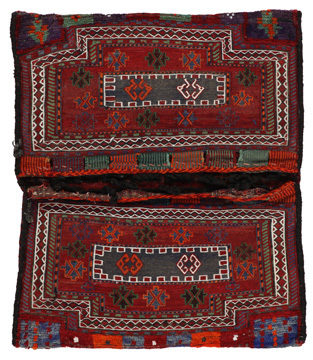 The side parts are often woven whereas in the middle part different weaving techniques such as kelim or Soumak are applied. 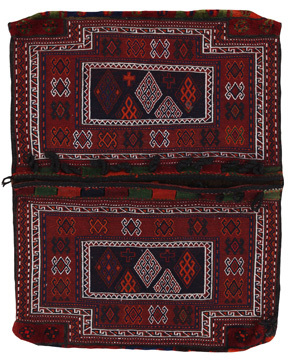 The colors horse bags are dyed with are all natural and made by the Nomads themselves. 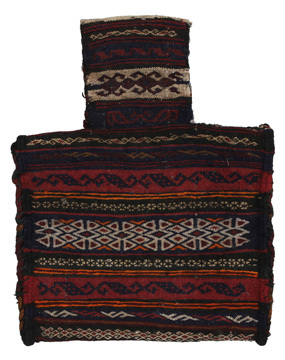 Bags like these once carried everyday necessities for travelers on donkeys or horses. 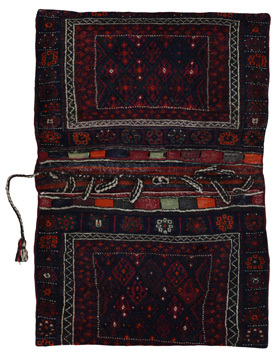 A delightful piece of art that provides a unique oriental atmosphere to your home. 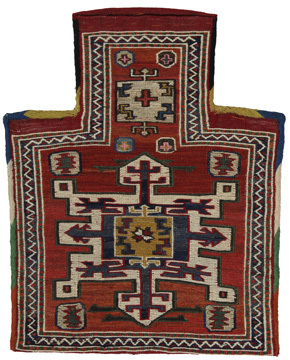 Horse saddle bags can be used as a seat cushion, as a floor cushion eg in front of your fireplace or as a wall decoration. 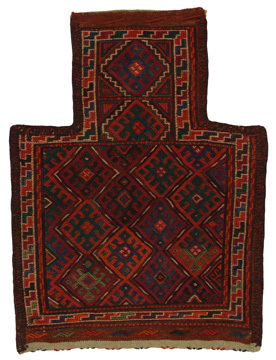 Smaller horse saddle bags can be used as a newspaper holder to store newspapers or magazines when slung over a chair or sofa.